When you need exceptional sales and service, backed by a superior parts selection, Cole & Lambert is your solution. 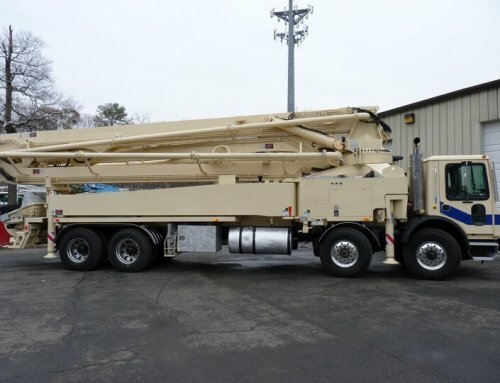 Our team of concrete equipment specialists offers service and maintenance for concrete pump trucks and other concrete machinery, and we can help you find the parts you need for any make and model. 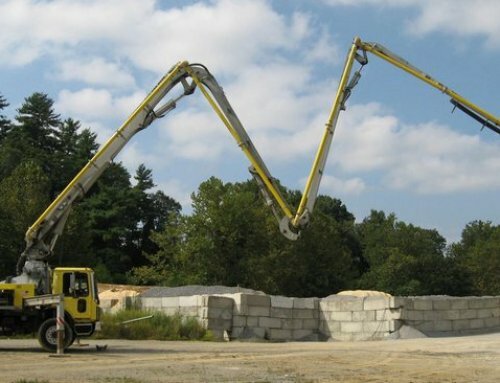 Whether you want to buy new or used, or even lease concrete equipment, our team can help locate machinery. Sometimes it’s hard to track down or get your hands on certain parts, and it can become time consuming. Our professionals know exactly where to look, and we will quickly find the parts you need. 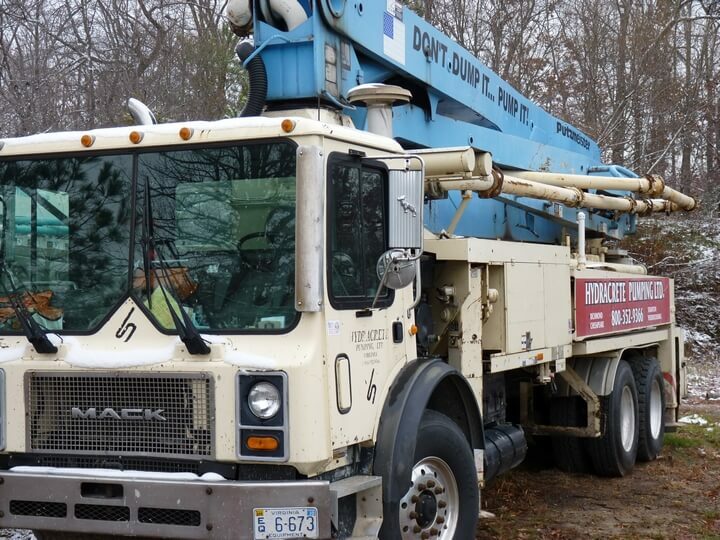 Our service and repair team proudly offers on-site service, boom inspections, and concrete pump repairs. 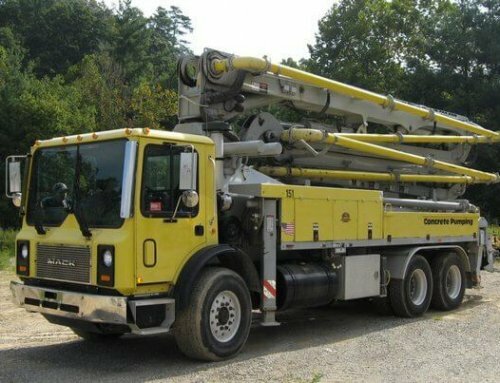 We know you are busy, so let our highly trained staff come to you and service and inspect several concrete pump trucks at once. Remember that regularly scheduled service and repairs can save you from costly breakdowns and unnecessary repairs in the future. 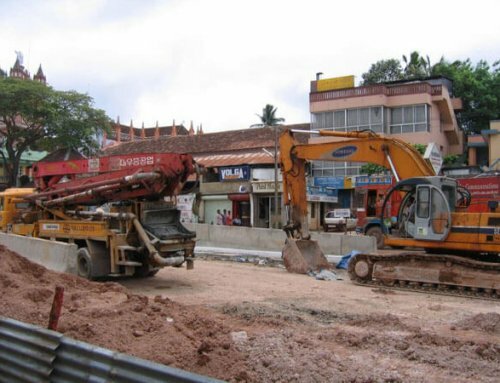 We offer fast, friendly, reliable service from well-trained employees, educated in concrete equipment maintenance and repairs. Get the parts you need in as little as two days & at a discounted rate!! Let the experts at Cole & Lambert locate those tough to find parts that you’ve been searching for. 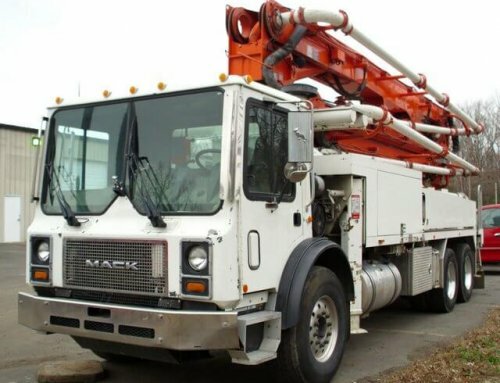 We can even get most parts for your concrete pump trucks or other machinery in just two days. Our supply of conforms pipes, hoses, and other accessories for your concrete equipment comes at a discounted rate when you order them through Cole & Lambert. Call us today to see how we can find the parts you need and help you save time and money. Nuno, desculpa mas quando eu perguntei para os nossos mecanicos eles nao entenderam quais degraus voce estava se referindo.